I guess I’ve been working too hard on getting the product ready to ship to notice that Bart has put together an awesome blog series on VB9. It includes discussion of a feature called runtime agility or compiler agility that we haven’t taken up on this blog. If you haven’t seen or experienced Second Life it’s pretty amazing. It’s an online, 3D, digital world. Visual Studio has created an island where you can come listen to live Microsoft presenters in this virtual world’s live presentation theater! Amanda Silver gave a great webcast Tuesday morning on LINQ to XML (if you missed it, just click the link and view it on-demand). Here is the deck she used. Amanda Silver came down with a nasty sickness last night so we just had to reschedule her Live From Redmond: VB9 – Conquering XML with LINQ to XML talk for this Tuesday July 3rd. Back by popular demand! Amanda Silver will be presenting Live From Redmond: VB9 – Conquering XML with LINQ to XML on June 27th. 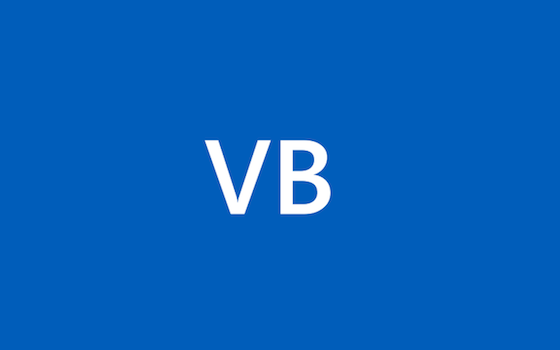 In Visual Basic 9.0, XML becomes a built-in data type with a rich editing experience that completely eliminates the conceptual barrier between the code that you write and the XML that you’re trying to express. Amanda will take you from the guts of the LINQ to XML API to the easy to grasp abstractions presented in Visual Basic 9.0.